BetVictor Casino are running a £5,000 Mission Leaderboard promotion where you can win up to £1,000 in cash when you play selected video slots. When it comes to the video slots, here’s a little about each of them. 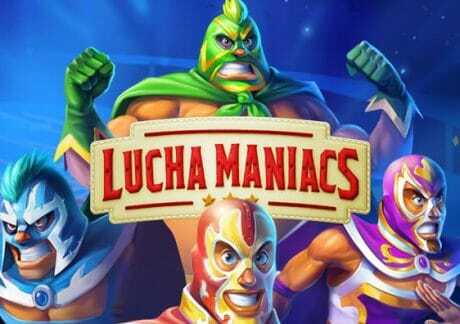 Starting with Lucha Maniacs – this 5 reel, 20 payline title has a Mexican wrestling theme and benefits from a Free Spin Mode feature where up to 30 free spins can be won initially. You make picks to win sticky wilds, 3x multiplier wrestlers, extra free spins, random wilds, wild wrestlers, stacked wrestlers and tag team symbols. The Golden Bet feature gives you more picks for wins of up to 3,000 times your bet on every free spin. 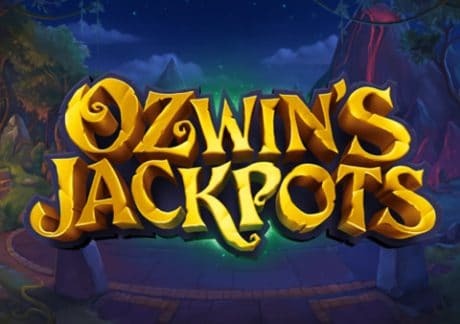 Then you have Ozwin’s Jackpots which has a sorcery/magic theme – with 5 reels and 20 paylines, there’s the Spellbook Bonus Game feature where you can collect crystals and win cash bonuses. The crystals are for use in the Jackpot Free Spins feature where you get 10 free spins with all wins trebled. Orbs are collected for your chance to win 1 of 5 progressive jackpots. 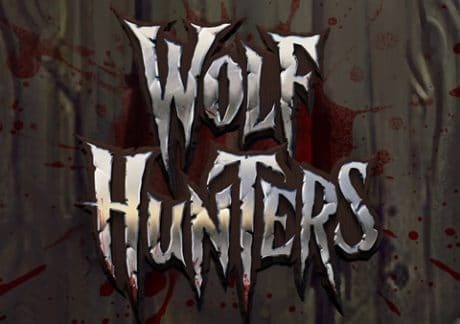 Lastly there’s Wolf Hunters which is my favourite of the 3 – with 5 reels and 20 paylines, this werewolf inspired title comes with sticky wilds, respins and 3 free spins features. I like the Scatter Free Spins feature where more free spins can be won and 2 hunters chase the werewolf to reward you with spreading wilds. There’s up to 2,500 times your stake to be won from each spin. Not got an account? 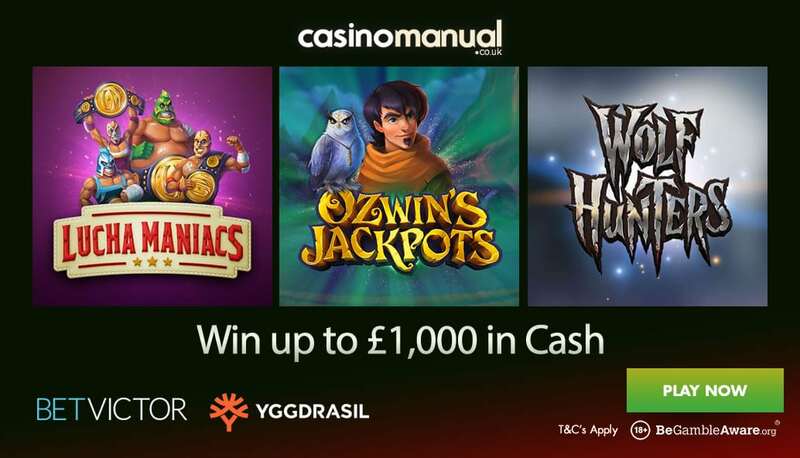 Sign up and deposit just £10 to get £50 worth of bonuses.